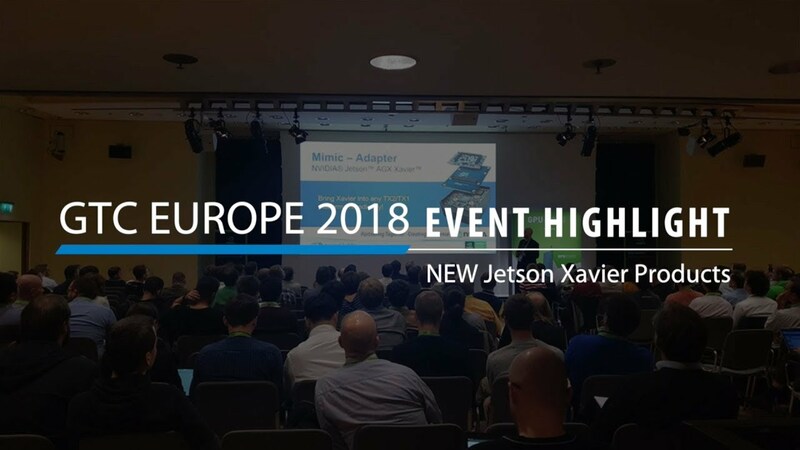 Connect Tech recently announced its new product offerings for the NVIDIA® Jetson™ AGX Xavier™: Mimic – NVIDIA Jetson Xavier Adapter, and Rogue Carrier for NVIDIA Jetson Xavier. As the largest NVIDIA Jetson Ecosystem Partner, Connect Tech looks forward to supporting the new Xavier with a robust range of commercial off the shelf and custom solutions. The Mimic Adapter [pictured] from Connect Tech allows the NVIDIA Jetson AGX Xavier module to be installed onto an NVIDIA Jetson TX2/TX2i/TX1 carrier. The Mimic Adapter is ideal for NVIDIA Jetson users who want to easily compare performance or upgrade their existing TX2/TX2i/TX1 designs to the new Jetson Xavier.